ShowShanti.com was a dream project that wasn't born until I was already living in China for two years. A desire to travel China and learn about Chinese food culture from families in rural and urban dwellings turned into an adventure of the senses. 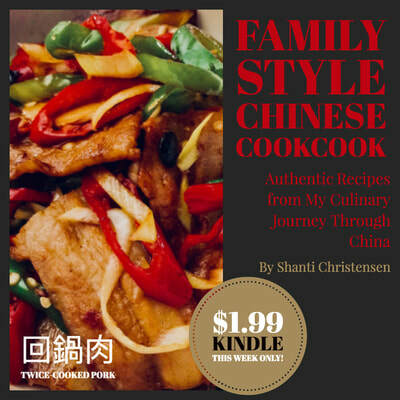 ShowShanti.com connected people around the world to authentic Chinese family recipes I learned while traveling through China. 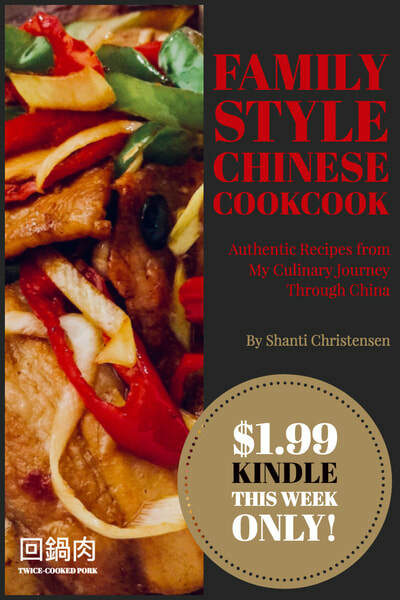 The 2009 version was laden with stories and recipes but confined to the desktop interface and not a good experience for mobile users. In 2015, I redesigned the website for increased accessibility by making it responsive. I also added videos to better demonstrate how to cook the dishes. I added an email-signup form to keep followers engaged with new content. I designed Facebook ads to help direct traffic to my site for increased signups. I didn't expect my redesign and social marketing efforts to reap what happened next. 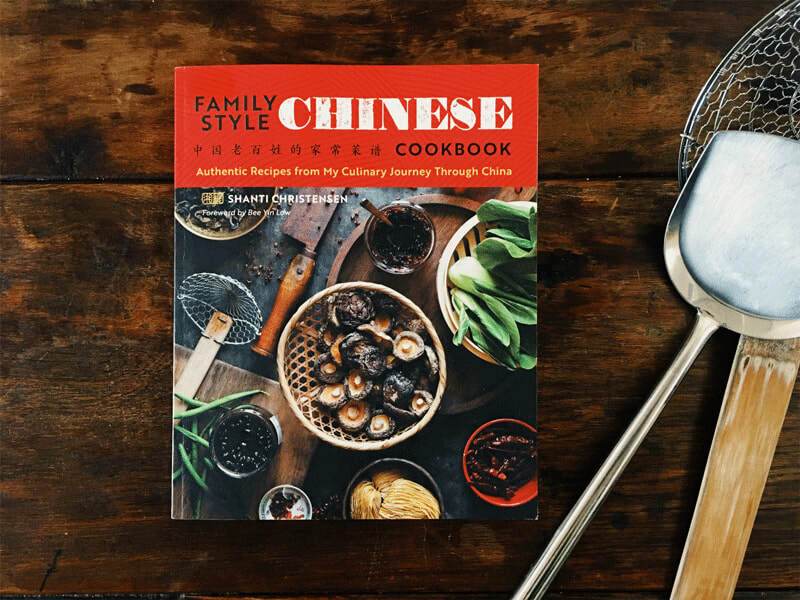 ​Four months after the redesign, Callisto Media found my Twitter posts and offered me the opportunity to create a Chinese cookbook using my content. 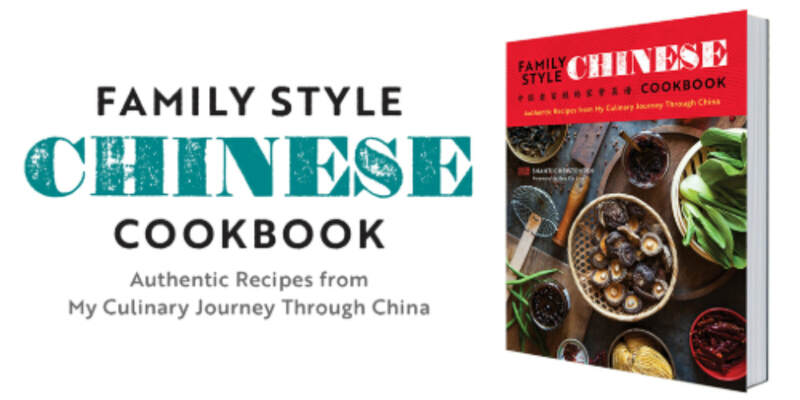 From over 300 recipes collected, this book features 88 authentic homestyle recipes families shared with me from their home kitchens. 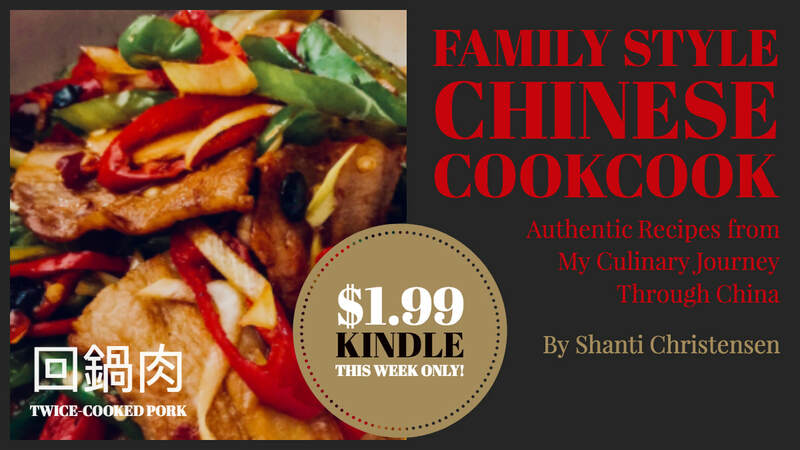 It has been available on Amazon since December 2016 and has a solid 4.5 stars review.